Keeping your child’s teeth safe and healthy starts before they even grow in. 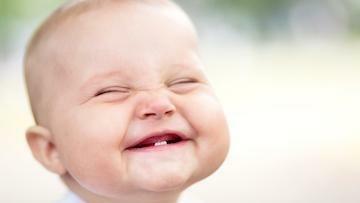 Many parents clean their baby’s gums using a soft damp cloth twice a day. Plaque can still form, and this ensures that their baby teeth grow in safely. Parents are also advised to limit sugar or juice drinks. Proper oral hygiene for your child involves a lot of gentle techniques like these. It’s good to incorporate a soft-bristled baby toothbrush past the age of two, as well as specially formulated toothpaste for toddlers. At Palos Pediatric Dentistry, our goal is to make kids as comfortable as possible when they see us. But we know the reality is that some children will still feel anxiety about visiting the dentist. 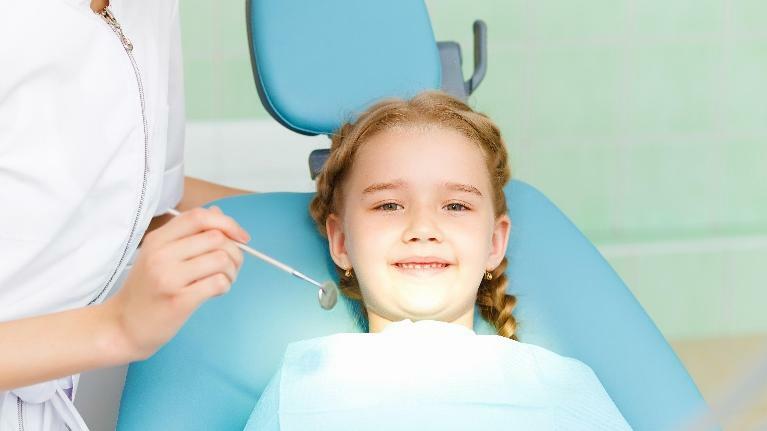 Some children may also have special needs, which can limit their understanding of what it means to visit the dentist. These children might need sedation dentistry at our Palos Heights Practice. If you have children, you want to do everything you can to prevent them from developing cavities. To that end, your Palos Heights, IL dentist might recommend sealant treatment. What are sealants? And are they worth it for your child? Let’s take a look at dental sealants. Essentially, a sealant is a plastic coat that is placed on the surface of the posterior (back) teeth. The sealant provides a buffer between the tooth and tooth decay. Whenever possible, we work with families to help prevent cavities in children. From healthy diet to brushing techniques, our office focuses on prevention at each check-up visit. Sometimes, children with cavities are referred from other offices. At other times, despite everyone's best efforts, one of our regular patients is diagnosed with cavities. Don't worry! We have plenty of treatment options to keep your children safe and comfortable throughout the whole process! Get your child on the right track for healthy teeth and gums from an early age. The American Academy of Pediatrics advises that children go to the dentist by the time their first tooth comes in or they reach the age of one year (whichever comes first). 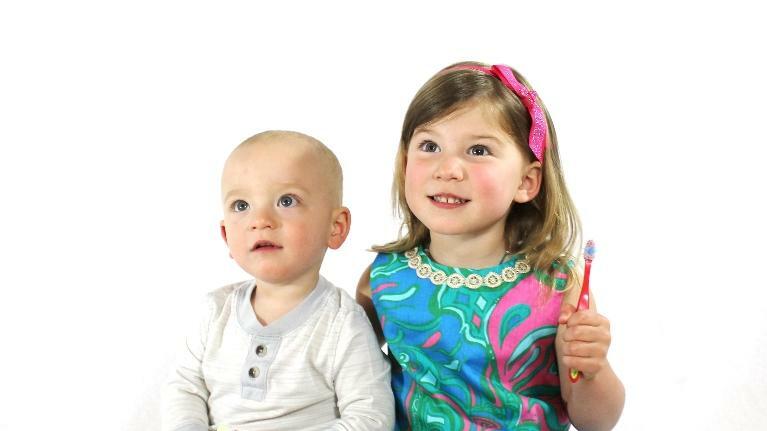 We invite you to make our pediatric practice a dental home for your child. Bottlemouth syndrome is a type of tooth decay that occurs in very young children typically during infancy and when they are toddlers. It is the result of exposure to sugary liquids such as juice, or even milk for long periods of time, usually carried around in a bottle or used at night or during naps. Bottlemouth syndrome usually leads to decay of baby teeth and may require complex dental care or even oral surgery for your child. 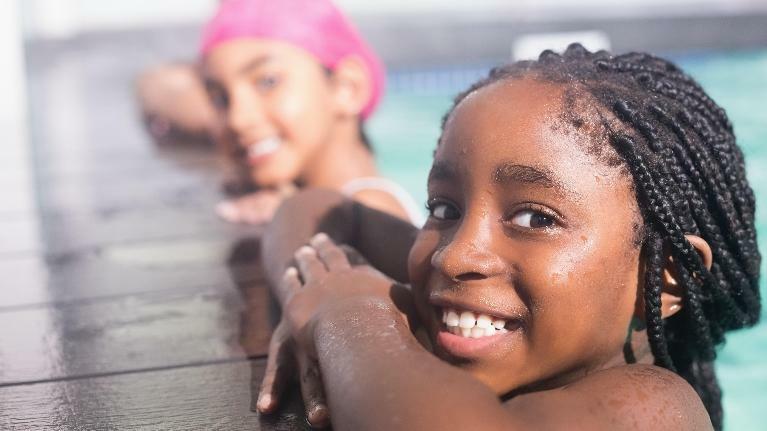 Your Oak Lawn pediatric dentist explains how you can protect your child's oral health and prevent bottlemouth syndrome. It’s tough for parents to plan every meal. A lot goes into planning something nutritious and tasty for the every member of the family. If you follow a few guidelines, however, it is easy to avoid the foods that can negatively impact your teeth. While juice may seem like a healthy alternative to soda, it contains high amounts of sugar and acid that can soften enamel, causing tooth decay. A thermos filled with water is the best choice for hydration at lunchtime. Not only does it wash away food particles after eating, it also promotes healthy saliva production to assist with preventing gum disease and decay.